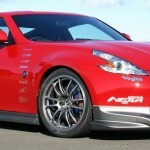 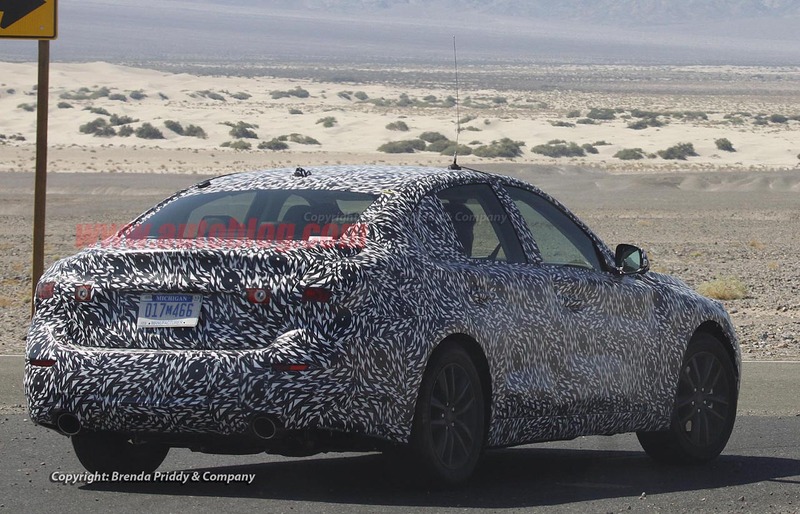 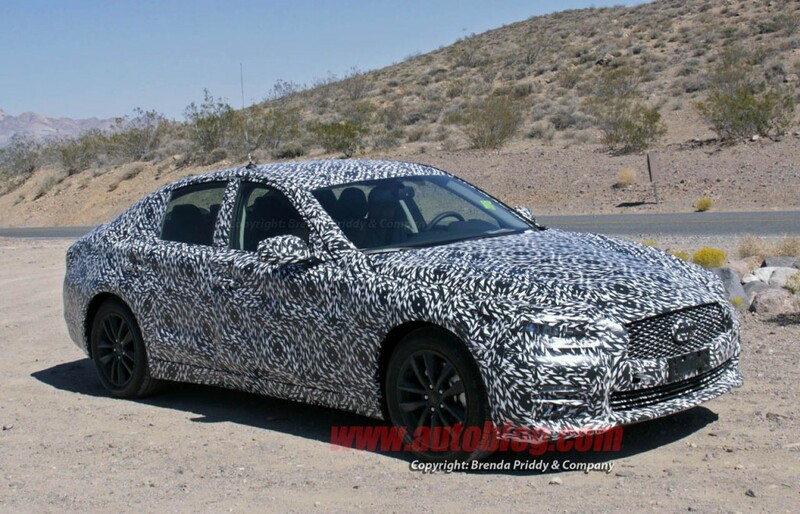 Here are a set of spy shots of the next G37 Sedan from Autoblog. 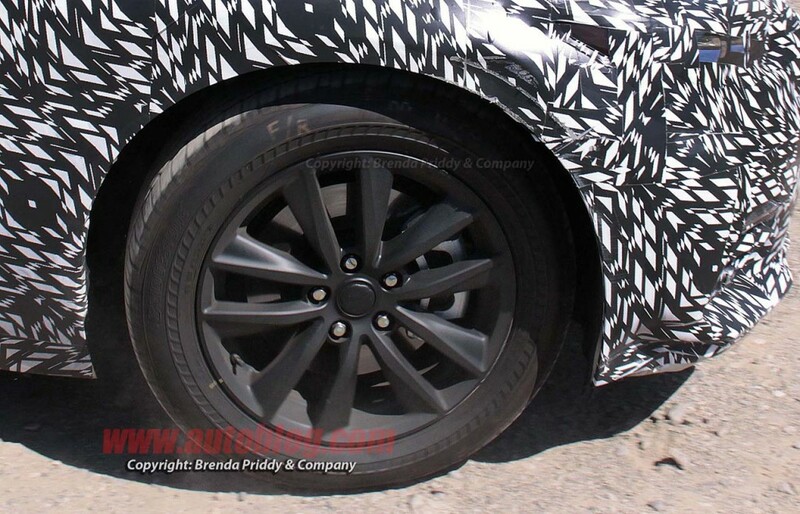 It is in camoflauge, but you can see the basic shape of the car. 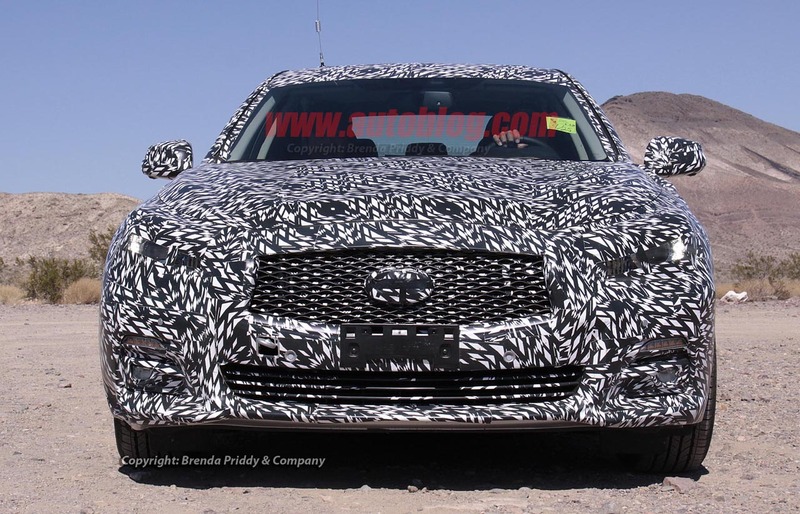 Obviously there are major changes in the front fascia design. 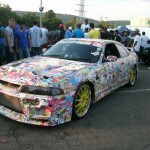 Sticker Bombed R33 Nissan Skyline GT-R… Why?